On October 11, 1996 the 2900 Jackson/Van Buren Block Club became part of Mayor Daley’s Adopt-the-Street Program. 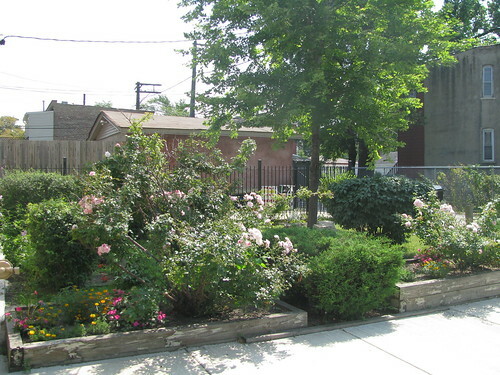 As a result, the block club applied to participate in the Greencorps beautification program in the spring of 1997. The majority of neighbors had been in the community since the mid-50s and wanted to be part of the regentrification taking place throughout the city. There were two gardens installed that spring, but only one would survive and was named KeHoMaCoCo Garden. The name was created by using the first two letters in the last name of each family that helped install the garden. KeHoMaCoCo was established as a perennial garden, because at the time there was a concern with how to maintain consistent watering the garden. 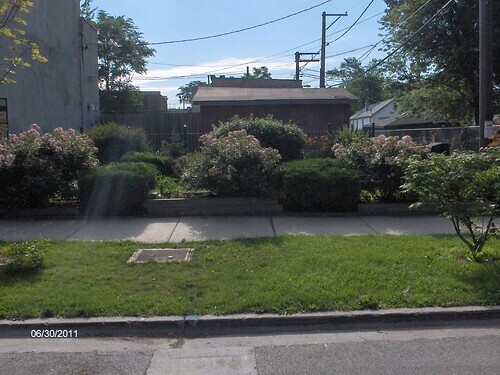 In July of 2006, the Garfield Park Conservatory Alliance (GPCA) and the 2900 Jackson/Van Buren Block Club applied to NeighborSpace for help with acquiring the land in perpetuity. The land was acquired by NeighborSpace on August 29, 2008. 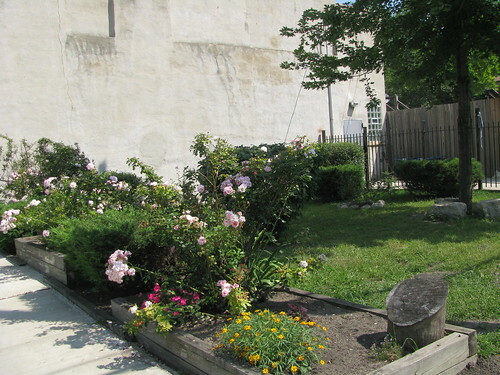 The gardeners are very proud of this garden, and some say the scent of roses carries a block away.